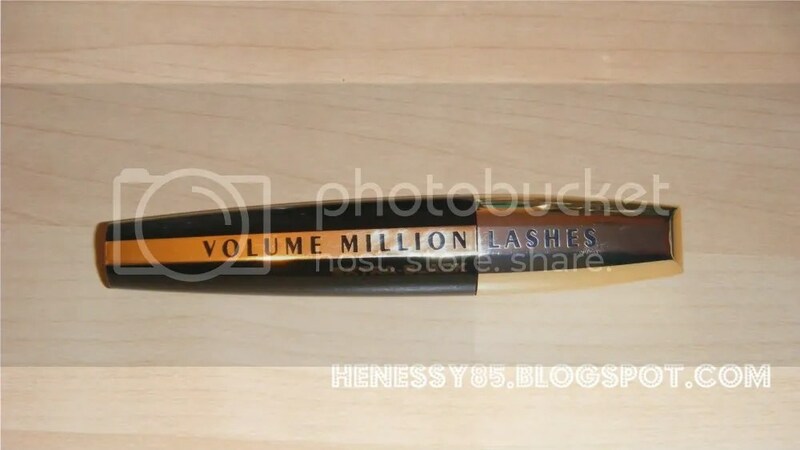 As some of you may be aware I bought the L’Oreal Million Lashes mascara back in June and I loved it instantly for the extra volume and length it added to my lashes, (review here) so I decided to try out the new Extra Black version. 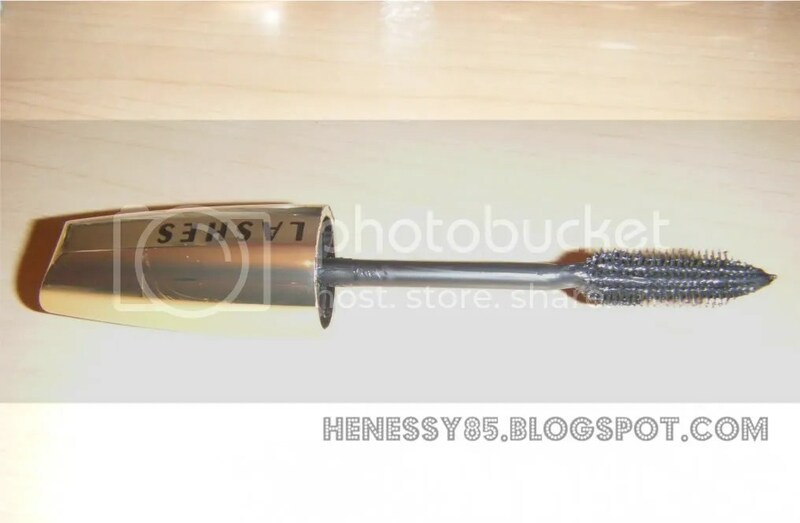 My first observation about the mascara was that I noticed a lot of excess formula on the brush before even using it, which you can see in the above picture. The mascara seems to be very wet more than the original version which can be annoying when applying to the lashes as it takes a while to dry. As you can see there is a big difference to my eyelashes when the mascara is on but if I am being honest I don’t really notice any difference with the Extra Black in comparison to the original version. If anything I just find that it is a lot wetter and it makes my eyelashes clumpy which I didn’t find happened when I used the original version. I actually prefer the original version as you really cannot tell that it is supposed to be darker than the original version. Thansk guys, I think i'm going to stick to the normal one once this runs out. I hate extra wet mascaras! It looks great on you! I've heard lots of mixed reviews about it, I'm glad it worked for you! Looks great :). Definitely can tell a noticeable difference. Your eyeliner is flawless! Girl, I've tried and tried but it is IMPOSSIBLE for me to put on liquid liner! Great post & great blog!